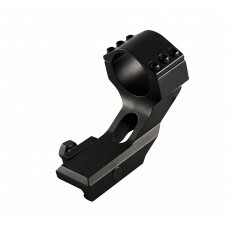 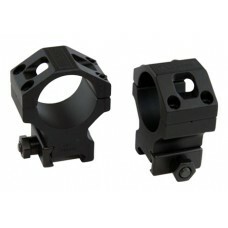 Accu-Tac's Scope rings are Precision CNC machined to very tight tolerances on the height, center-lin.. 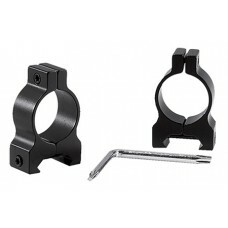 This 30mm ring has a 1" insert with cantilever mount equipped with a locking plate. 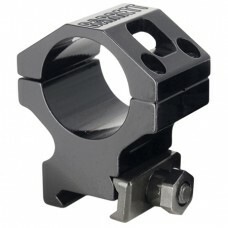 Saddle height is.. 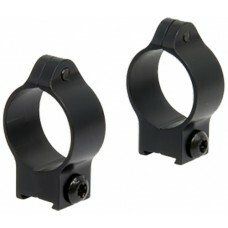 These high-tech scope rings give you the perfect interface between your scope and rifle with Barrett.. 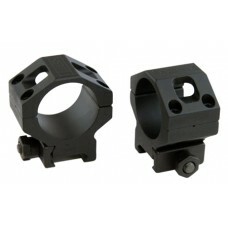 The Zero-Gap rings by Barrett are 1.4 inches tall and have a 30mm tube diameter. 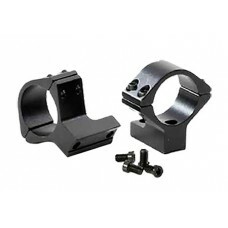 These metal scope r.. 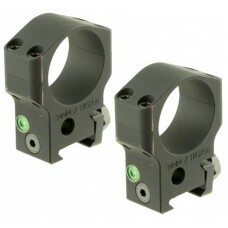 The Zero-Gap rings by Barrett are 1.1 inches tall and have a 34mm tube diameter. 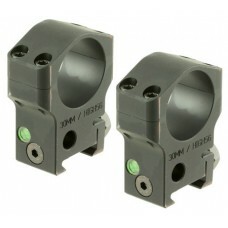 These metal scope r.. 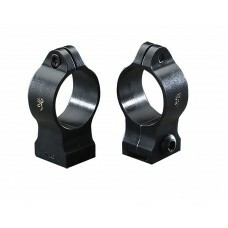 The Zero-Gap rings by Barrett are 1.4 inches tall and have a 34mm tube diameter. 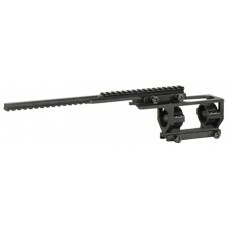 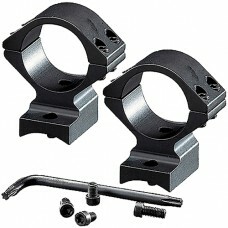 These metal scope r..
Ultra-rigid vertically split rings use oversize hardware for extra strength and ease of installation..
Browning's T-Bolt Rimfire Stanard Rings are machined from aircraft grade alloy, giving you a precisi..
Browning's Weaver-style scope rings are machined from aircraft grade alloy, giving you a precision, ..